The Volvo Ocean Race is the world’s toughest and longest offshore race and tests sailing prowess and human endeavour to its absolute limits. 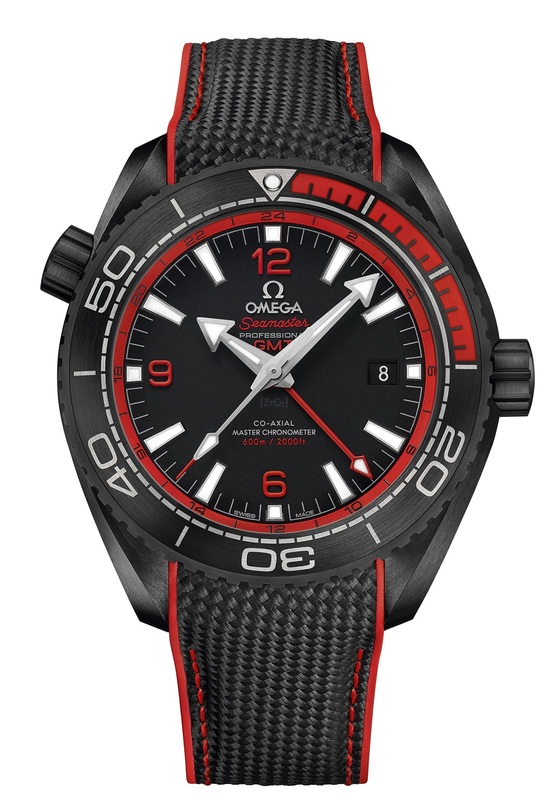 Recently, OMEGA announced that it will join the Volvo Ocean Race 2017-18 as the event’s Official Timekeeper. The Volvo Ocean Race 2017-18 will start from Alicante, Spain on 22 October this year and finish in The Hague next June. There will be 11 legs in total reaching 12 landmark host cities. Other stops on the 45,000 nautical mile journey across 4 oceans include destinations as far as Cape Town, Hong Kong and even Auckland, New Zealand. 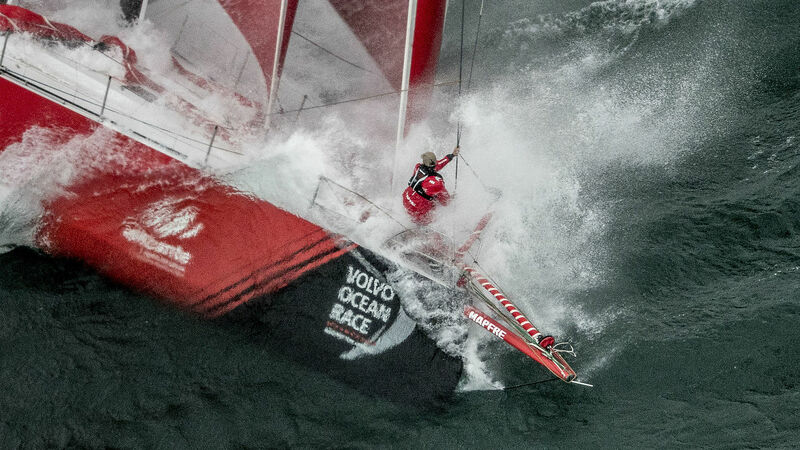 Besides the Mapfre, Dongfeng, Team Brunel & Team Vestas 11th Hour Racing teams that participated in the race, the newly joined teams Team AkzoNobel, Sun Hung Kai/Scallywag & Turn the Tide on Plastic will also race the VOR this year making a total of seven teams. 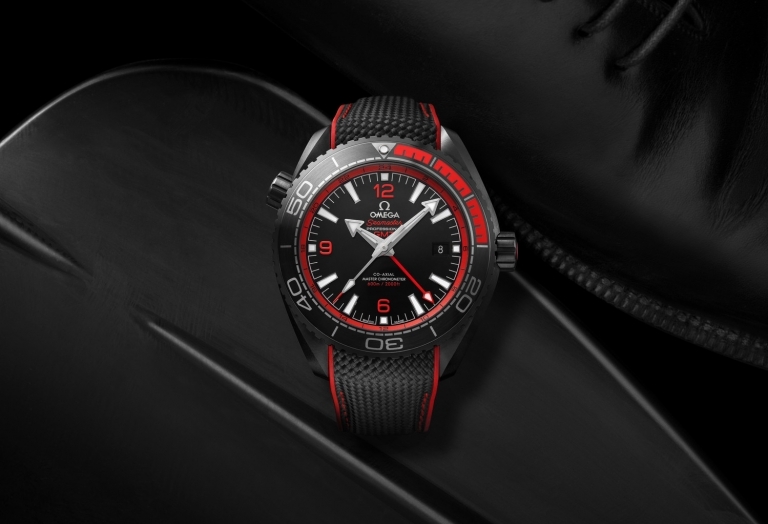 Omega, which has been the champion of the last year’s America’s Cup Sailing Race with their team Emirates Team Zealand, will join the Volvo Ocean Race 2017-18 as the event’s Official Timekeeper. Recently announced their new model “Deep Black” Seamaster Planet Ocean 600m exclusively designed to celebrate this occasion, Omega will keep being with the nautical and horological enthusiasts through the year.